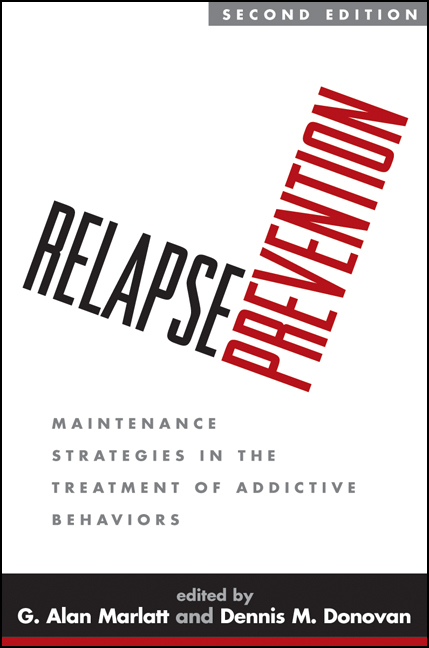 This important work elucidates why relapse is so common for people recovering from addictive behavior problems—and what can be done to keep treatment on track. It provides an empirically supported framework for helping people with addictive behavior problems develop the skills to maintain their treatment goals, even in high-risk situations, and deal effectively with setbacks that occur. The expert contributors clearly identify the obstacles that arise in treating specific problem behaviors, review the factors that may trigger relapse at different stages of recovery, and present procedures for teaching effective cognitive and behavioral coping strategies.